The large covered front porch give the Twain attractive curb appeal. An open great room with optional fireplace overlooks the kitchen with large corner pantry. 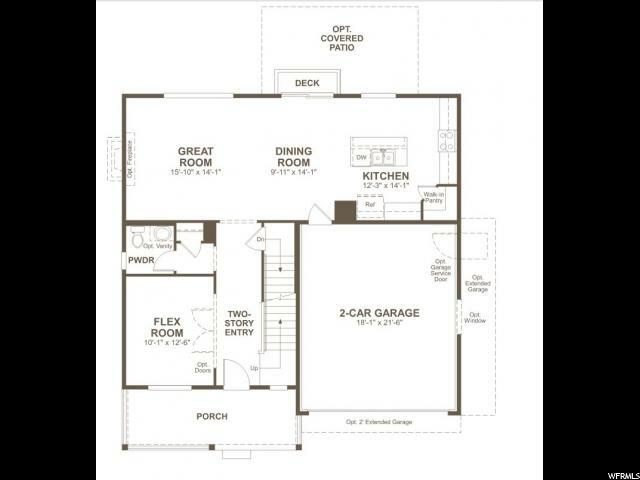 Flex space helps you personalize the home's layout for your lifestyle. 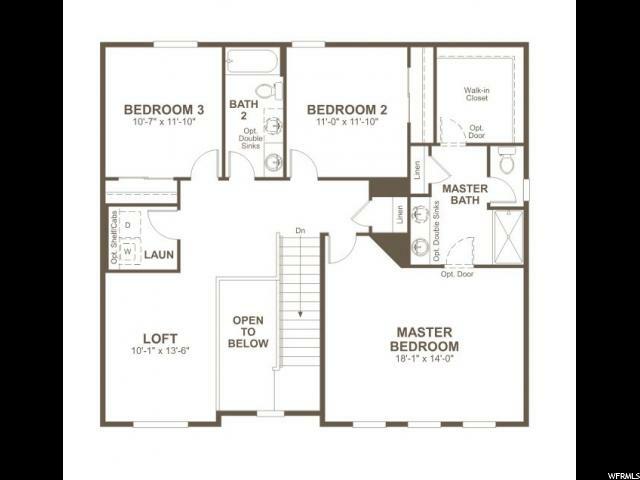 Upstairs, the master suite has a bath with optional separate tub and shower. 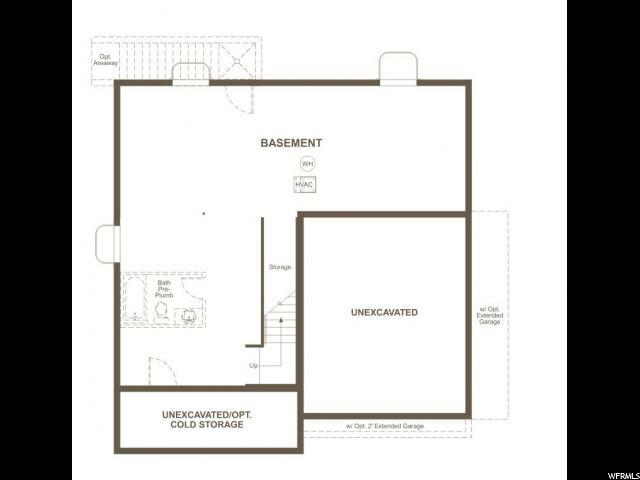 Interior: Bath: Master, Closet: Walk-In, Den/Office, Disposal, Great Room, Range/Oven: Free Stdng. 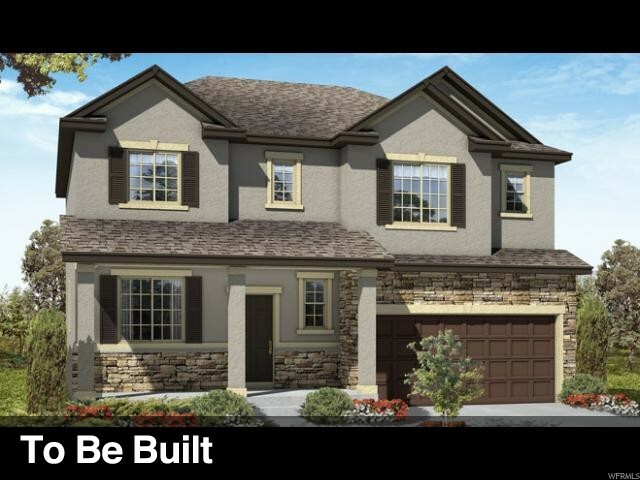 I would like more information regarding the property at 158 W SWAINSON AVE Unit 350, Saratoga Springs UT 84045 - (MLS #1593327).